The Center for Asian American Media (CAAM) announces new programs that deepen and expand our long history of support for Asian American documentary filmmakers. Funded by the John D. and Catherine T. MacArthur Foundation, CAAM is launching a new Fellowship Program and the CAAM Documentaries for Social Change Fund, which will offer grants for social issue documentary films that highlight Asian American narratives. 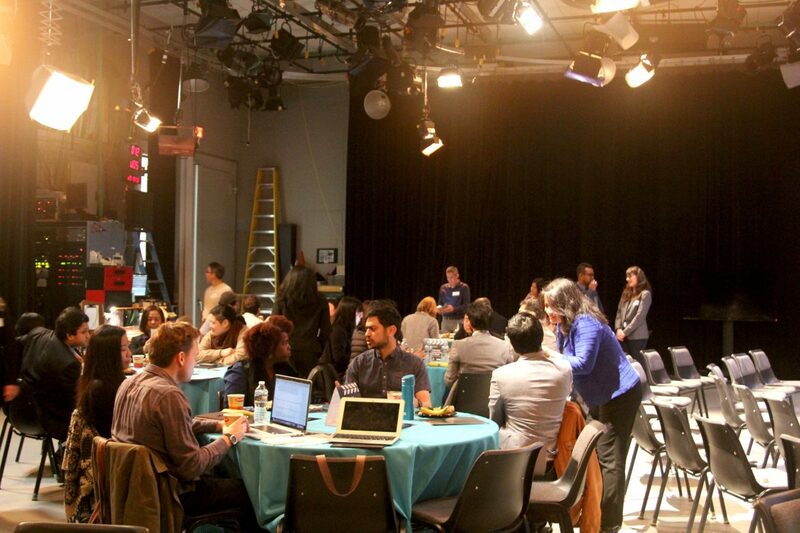 These new initiatives come out of our nearly 40 years of support for Asian American documentary filmmakers, but recent convenings of practitioners in the field made clear that something needed to be done to address race and gender inequity and provide infrastructure to help grow documentary careers at all levels. We also noted specific requests from the field for more seed funding and mentorship opportunities. The new CAAM Fellowship Program will be a year-long career and project development opportunity with a focus on nurturing mentor-fellow relationships within the Asian American documentary community, cultivated in partnership with A-Doc Network. This will be an opportunity to nurture and uplift Asian American documentary film producers and directors. The Program will select three to five Fellows each year, and the application process will open through the month of October 2018. Fellows will have the opportunity to work individually with Program Mentors for this year: S. Leo Chiang, Karin Chien and Monika Navarro in addition to “Uber-Mentor” Jean Tsien. Renown editor Tsien who’s recognized by many in the community as the “Godmother” for documentary filmmakers will serve as an overall “Uber Mentor” to the program. The CAAM Documentaries for Social Change Fund will offer grants of up to $15,000 per project for social issue documentary films that highlight Asian American narratives. The Fund will be open to all level of makers from emerging to veteran. However, the Fund will prioritize filmmakers from historically underrepresented Asian American ethnicities, and traditionally underserved geographic areas. Interested filmmakers are invited to send a Letter of Inquiry to socialchangefund [at] caamedia [dot] org, Selected filmmakers will be invited to send in applications separately. This Fund will run annually until 2020. CAAM was one of seven organizations nationwide funded by the MacArthur Foundation to support diverse nonfiction storytelling. CAAM (Center for Asian American Media) is a nonprofit organization dedicated to presenting stories that convey the richness and diversity of Asian American experiences to the broadest audience possible. 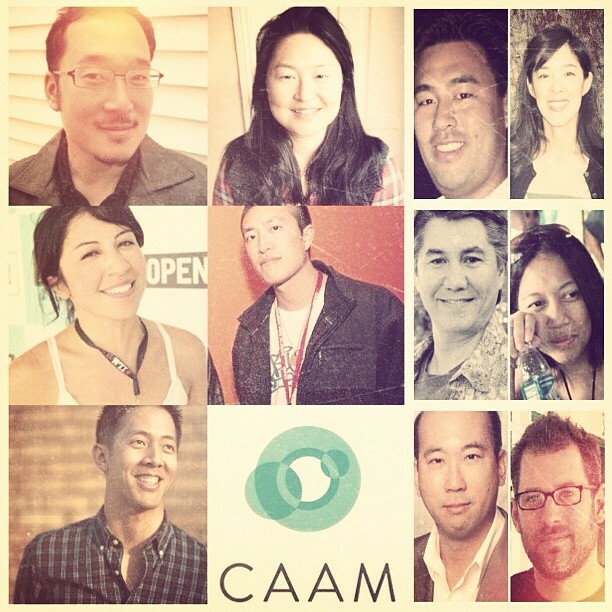 CAAM does this by funding, producing, distributing and exhibiting works in film, television and digital media. 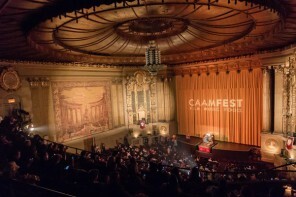 For more information on CAAM, please call (415) 863-0814 or visit www.caamedia.org.